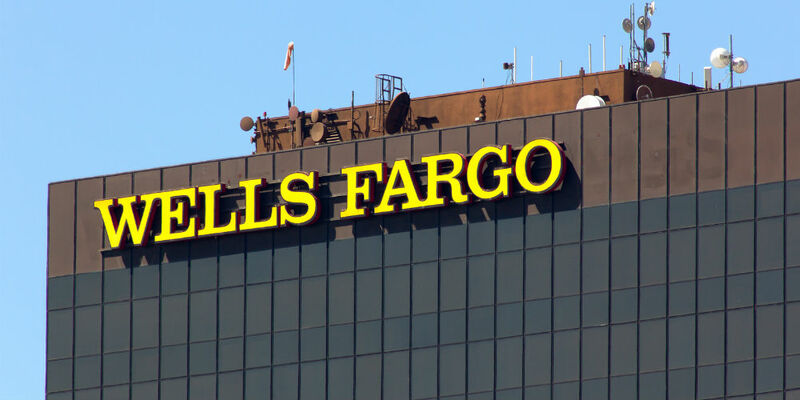 Wells Fargo has announced another image repair ad campaign, now featuring an updated logo. This is the third campaign the tainted brand has attempted since its scandalous fallout in 2016. The problem? Your logo is not your brand. Changing your logo and calling it image repair is like putting a Band-Aid on a gunshot wound and calling it healed. It simply doesn’t work. To be fair, Wells Fargo’s new campaign does rightly focus on customer experience. Ads highlight Wells Fargo programs designed to make banking simple, and even feature real employees serving the bank’s customers. But are Wells Fargo customers really experiencing what the bank promises in the campaign?